Hello! I’m Katie Wardrobe, the creator of Midnight Music. If you’re new to this website, then this page is a great place to start! 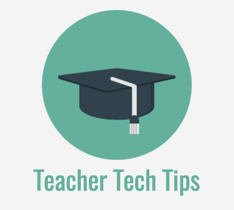 I teach music educators how to integrate technology into their teaching. I explain things simply – without “tech-speak” – and no question is too silly. My philosophy on technology integration in music is simple: use it to enhance, reinforce and – in some cases – improve what you do and how you do it. It’s only a small part of the picture. Singing, playing, composing and listening are still the most important aspects of music education. 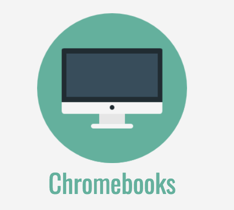 You don’t need to change your curriculum to include technology. 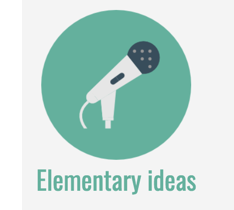 Rather, take advantage of what it can offer – an increase in productivity, a new exciting way to present a standard topic or a fun way to reinforce concepts you’ve already taught. 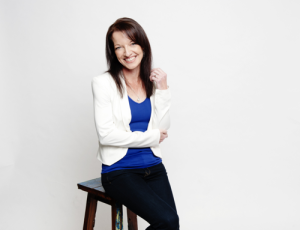 If you’d like to read more about me, head over here. 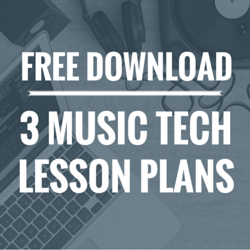 My aim is to help music teachers have fun with technology! 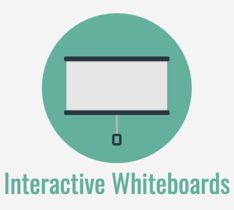 I do that through hands-on workshops, conference presentations, online training courses and ebooks. 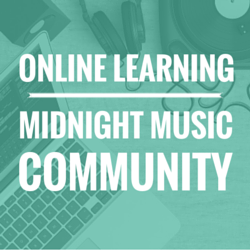 Midnight Music Community – the Midnight Music Community is your solution for online music tech professional development, lesson plans, personalised support and hand-holding (if you want it!). 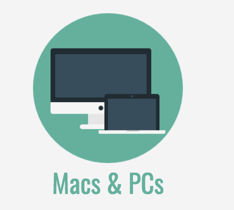 Inside the Community are 12 online courses which cover specific technology topics such as iPads, GarageBand, Mixcraft, Sibelius, Music Tech For Beginners, Audacity and more. Unlike most other online music software or technology courses, they have been designed specifically for music teachers. Most of the courses are centred around student-based projects – step-by-step adaptable projects that teach you and the students software skills “accidentally” along the way. 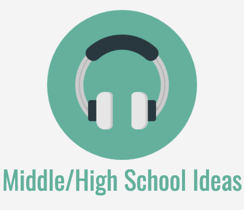 In addition to the courses are lesson plans, questions and answers around using technology in music education, group challenges to help you achieve your goals and the chance to connect with other music teachers just like you. Find out more here. 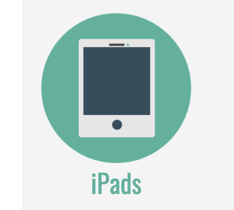 iPad Lesson Ideas – one of my most popular workshop themes is the use of iPads in music education. If you’d like some step-by-step projects that you can use with your students (plus a series of videos , checklists, guides and other bonus materials), take a look at iPad Projects in the Music Classroom. There’s also a free Mini iPad Course to get you started. Workshops and Speaking – I run music technology workshops and speak at conferences (both as a keynote speaker and/or clinician) and other events. I live in Melbourne, Australia but regularly travel interstate and overseas. I’d like to invite you to subscribe to my weekly newsletter. You’ll receive my latest blog posts, free lesson plans, downloadable resources, information about new courses, digital products and event news. 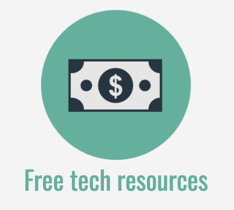 As a thank you, you’ll get instant access to my free ebook – The Ultimate Guide to Free Music Technology Resources. Visit the FAQ/Contact page here.